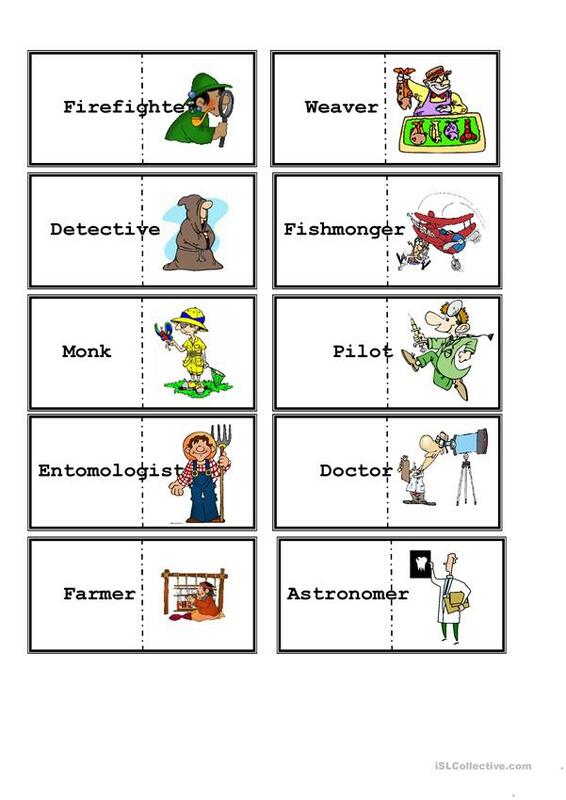 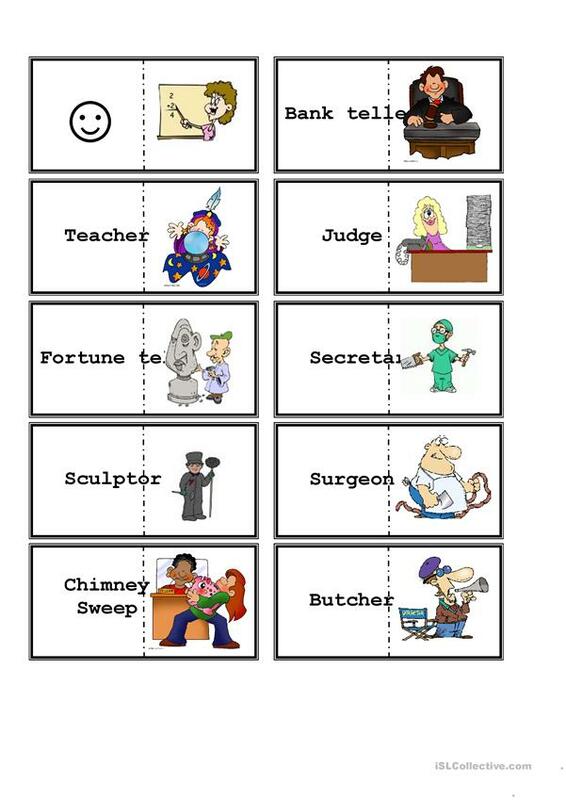 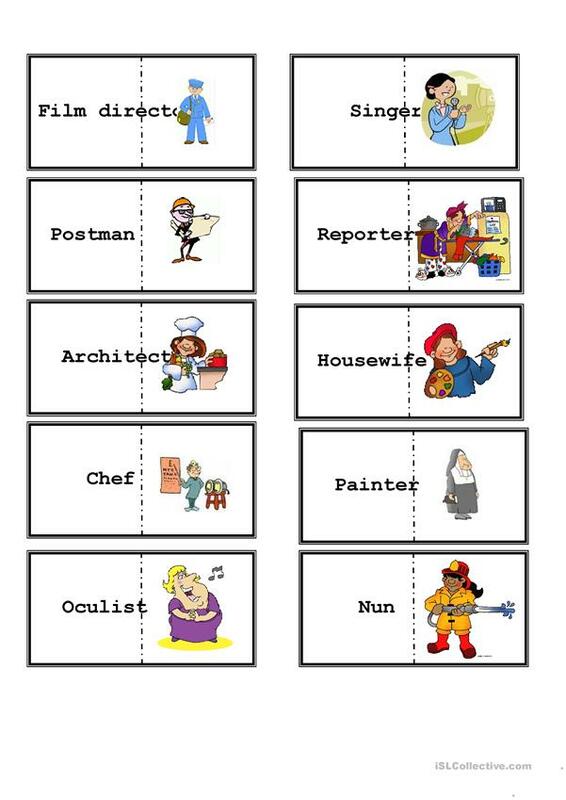 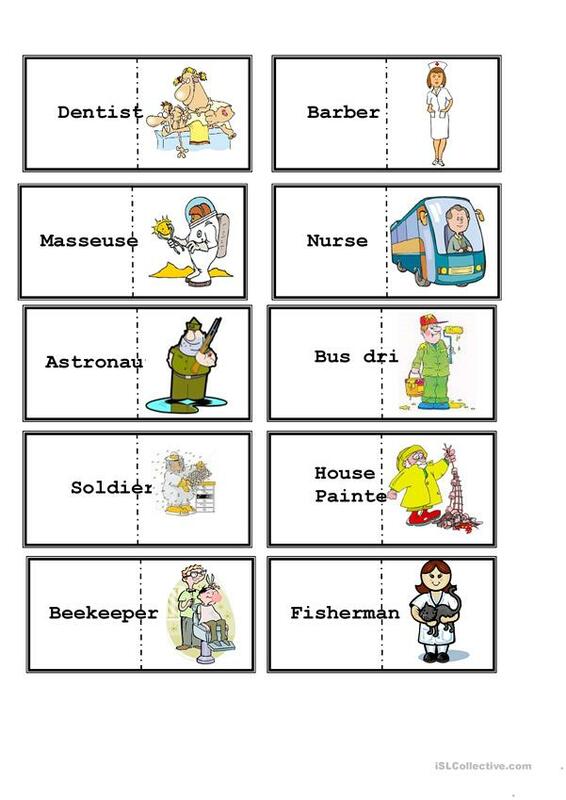 Domino image | word set to revise or learn occupations. 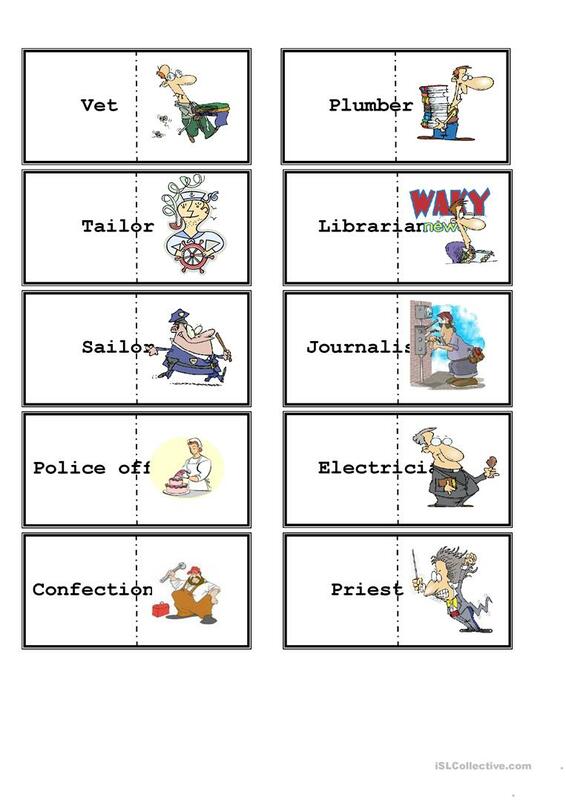 Contains 70 words - each with a nice matching image! The above downloadable printable was created for elementary school students at Pre-intermediate (A2) level. 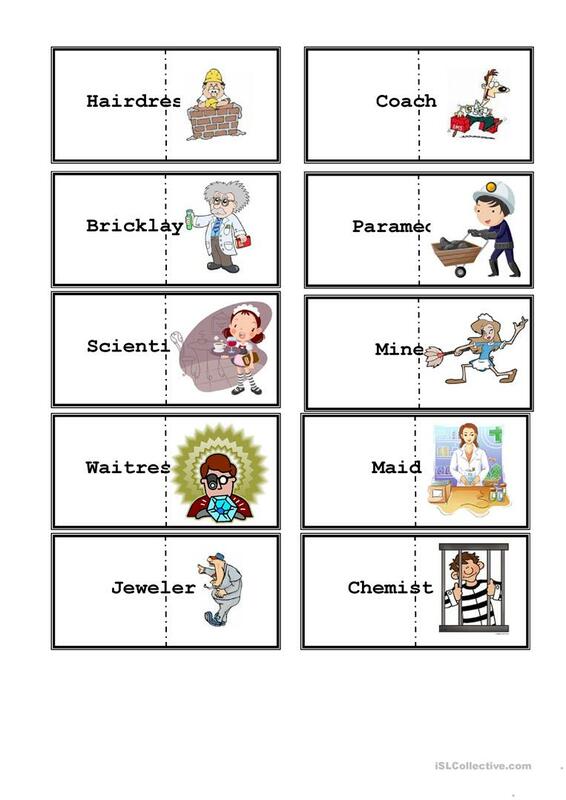 It features the theme of Jobs, work. 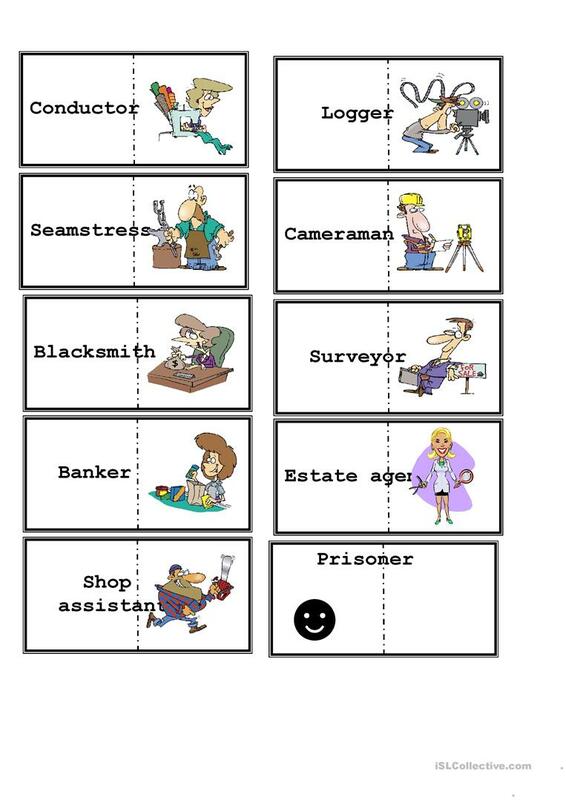 kristal is from/lives in Lithuania and has been a member of iSLCollective since 2009-11-16 05:30:26. kristal last logged in on 2019-04-18 15:39:47, and has shared 2 resources on iSLCollective so far.